Did you know that the lines on the palm start developing as early as the second and the third trimester. The blueprint of our life starts right in the mother’s womb. A research conducted by A. Wurth in 1937 proves this fact. 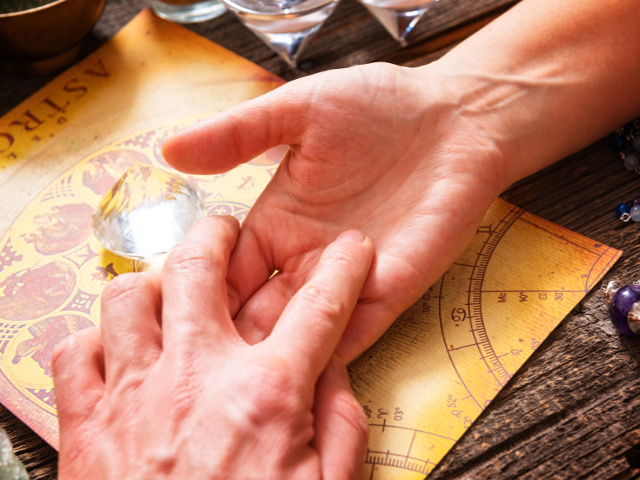 Palmistry or Chiromancy as a subject has intrigued many. Various books and studies have also been performed in this area. A palm reader can steer you in the right direction and help you to make wise choices in life.